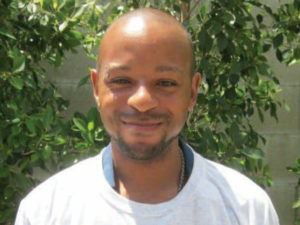 David M. quickly found himself living on the streets after moving to Los Angeles in order to try and reconnect with his biological parents. 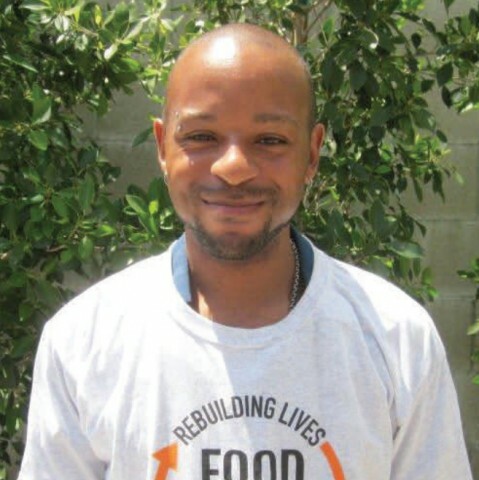 Through Food on Foot, David has been able to gain the confidence needed to rebuild his life. He received his Gray Shirt in August of 2015 and currently has a full-time job and an apartment.